Get top exam tips with our free revision guide. I would like to receive emails from Birmingham City University about courses, news, events and advice on applications and study skills. Looking for revision help for A Levels? 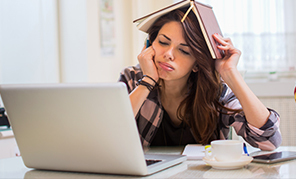 We’ve got a load of helpful articles containing expert tips on how to revise for exams, how to make revision notes and when to start revising. There's also a free revision guide for you to download. Don't know where to start with revision? You're not alone! 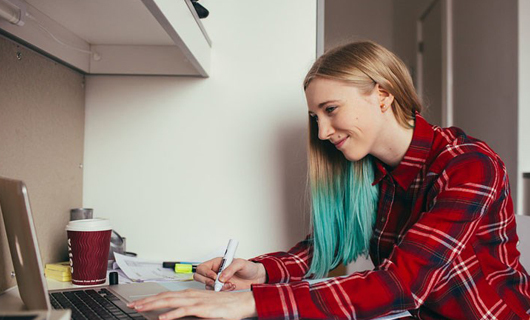 If you're struggling to get organised or figure out which exam to focus on first, read our top tips from our experts and students to help you plan your studies. How much should I revise? How much revision should I do each day? We answer all your questions! 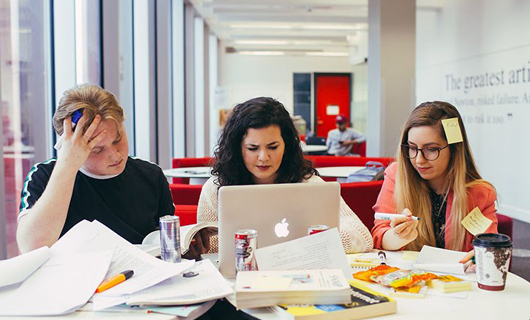 We’ve compiled some of the best revision hacks to help you nail those exams! There’s a golden way to revise for everyone - we’re going to help you find it. 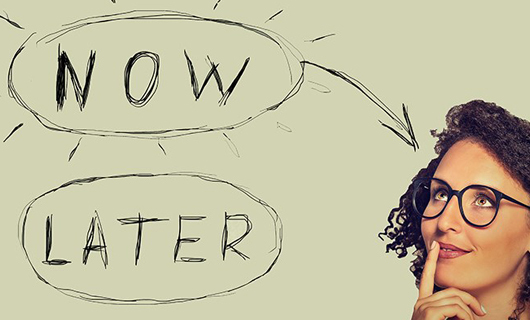 We list our five top revision distractions and how to overcome them. Stressing over exam revision? 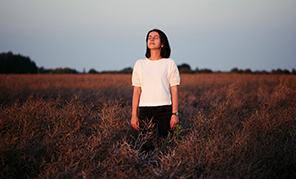 Take a breath with our mindfulness techniques. How to keep on top of your BTEC assignments to avoid last minute panic. 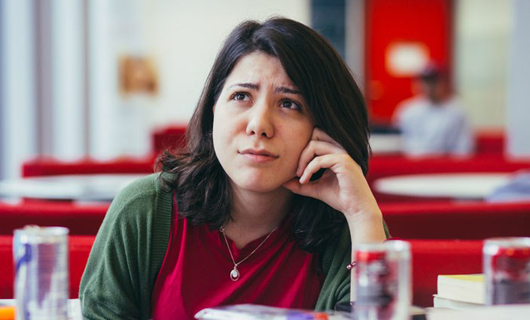 Jessica shares her top five tips on coping with exams if you suffer from anxiety. Think mock exams are a waste of time? Think again - practice makes perfect! Doing exams can be stressful and sometimes it's hard to not let it get to you. So to help you stay positive and motivated, we've put together some mindfulness techniques for you to try. Find out what type of reviser you are or meet our top five types of reviser here. There's no need revise - you already smashed your mocks, but look for areas you may be able to improve on. Just the thought of exams gives you cold sweats, so beat stress with relaxation techniques and a bit of fresh air. Your mind is miles away and focusing makes you fidgety. Try revising with friends to help you concentrate. Spending more time drinking coffee than making notes? Look for healthier ways to feel motivated - like exercise. You're really organised and can always be found in the library, but remember to have fun and relax during exam time. 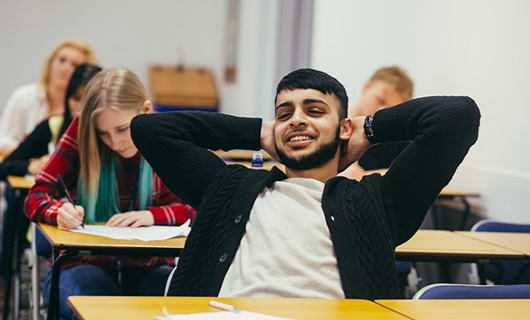 BTEC's are practical and there's no exam pressure, but it doesn't mean there's less work to do or less stress around deadline day. Here's some of the most common BTEC questions and answers to achieve distinction grades. Clearing offers you a chance to find a full time undergraduate course to start this September. Almost 65,000 students found their university place through Clearing last year, so you wouldn’t be alone in exploring your options. We understand that exam season is a stressful time for the whole household and classroom, not just the student taking part. So we've got some great advice for parents and teachers to make the revision period easier for you and your child or learners.